Want to become a sponsor? Interested in reffing? Want to coach a team? Simply looking to help out? 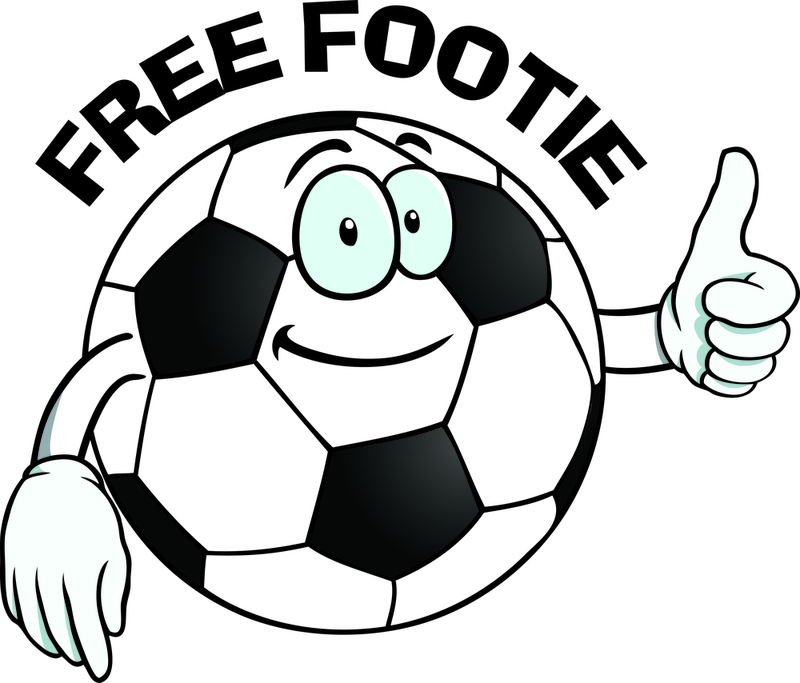 Free Footie is always searching for volunteers. Fill out the form and let us know how you would like to be involved.